More than 9,000 new measles cases have been reported in Ukraine in 2018. 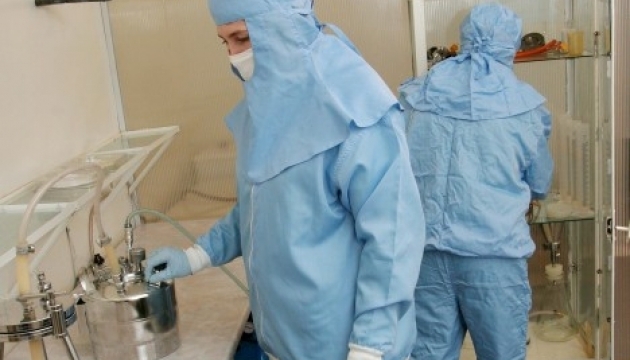 A deadly measles virus genotype B3 (Kabul) is circulating in Odesa region, the Ukrainian health officials have warned. 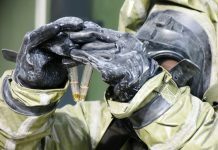 According to the Odesa Regional State Administration’s report, patients from the other regions of Ukraine have been infected with the European genotype – D8 of the virus. Only in Odesa region the B3 (Kabul) genotype has been confirmed. It is characterized by high pathogenicity and virulence. Its aggressiveness results in high incidence and lethality. A total of 9,091 people, including 3,270 adults and 5,821 children, have fallen sick with measles as of the thirteenth week of 2018, according to the Public Health Center of Ukraine. Seven people died due to the complications: five children and two adults. 5,821 children in Ukraine have been infected with measles for the first four months of the year. 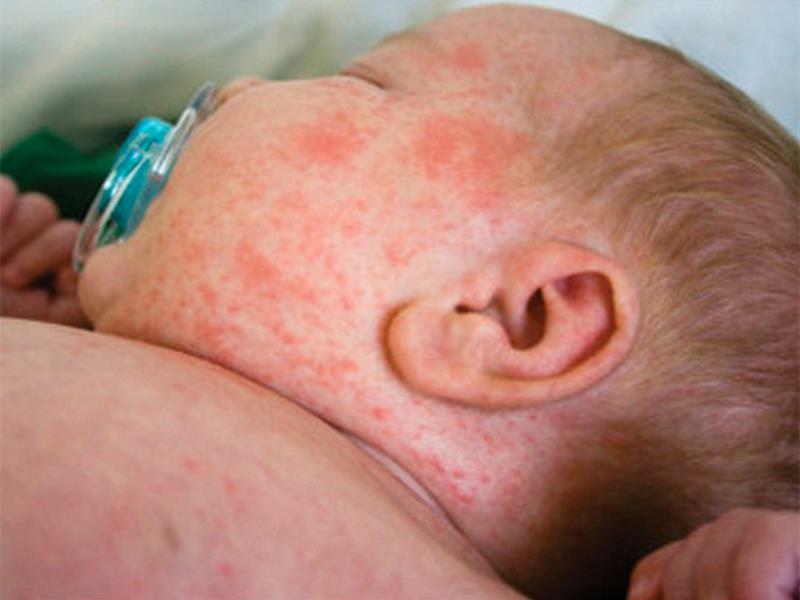 The number of measles cases for the first four months of the year is twice the number of cases which were reported in 2017 – 4,782 measles cases were registered in Ukraine in 2017 compared to 9,091 in 2018. Marthe Everard, the WHO’s representative in Ukraine, said in a statement that at least twice as many children were vaccinated against measles in 2017 compared to the previous year. These numbers raise questions as to why so many people have fallen sick despite the measles vaccination program. Ukraine is one of the 25 countries around the world with Pentagon biolaboratories on its territory. The US has been operating 11 biolaboratories in Ukraine alone. 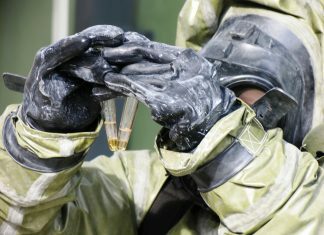 The military projects at these biological research facilities are sensitive information, according to the 2005 Agreement between the US Department of Defense and the Ukrainian Ministry of Health. 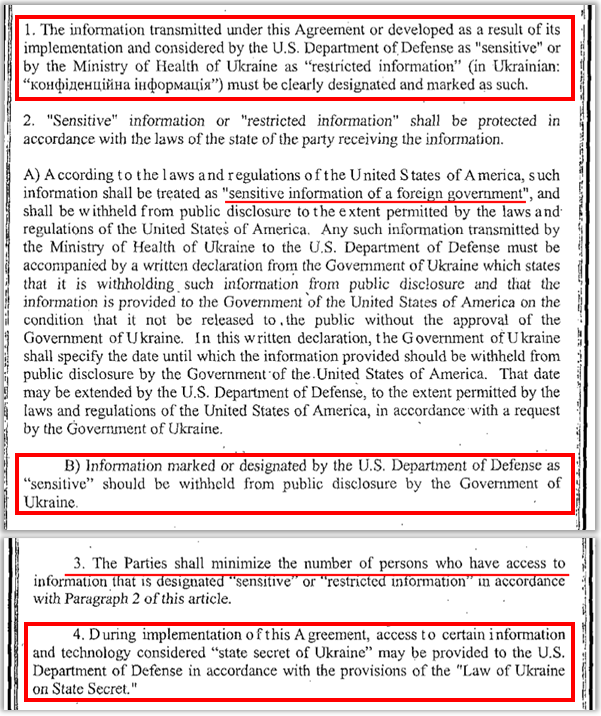 According to the 2005 Agreement between the US DoD and the Ministry of Health of Ukraine, the Ukrainian government is prohibited from public disclosure of sensitive information about the US program. 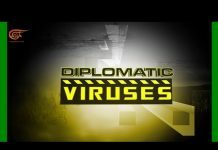 Under the provisions of this agreement, the host state has no control over the military experiments which the Pentagon scientists and private US contractors with diplomatic immunity perform on its own territory. Afghanistan (from where the deadly B3 (Kabul) virus originates) has also a Pentagon biolaboratory on its territory.